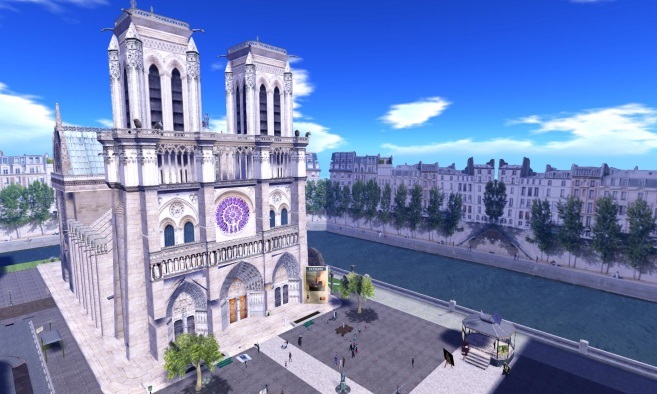 Join the Second Life community in our support for the famous Notre Dame cathedral, which has recently been devastated by a fire in Paris. 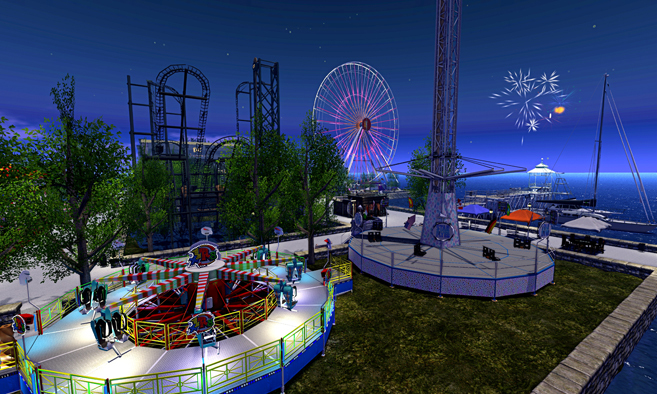 Visit this 3D replica of the popular attraction. 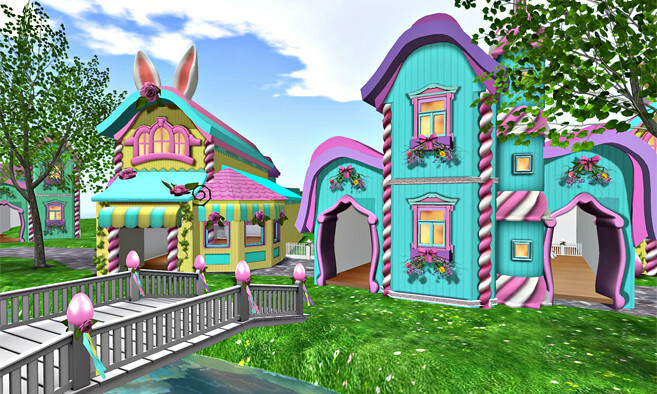 Join the fun at this annual Easter Town event. Activities include driving carrot cars, dancing the bunny hop, riding egg boats, hunting for Easter eggs and more! 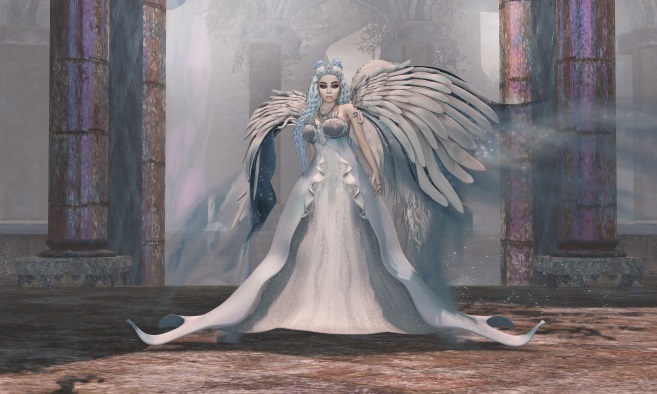 There is also an egg decorating contest where L$4,000 will be given in prize money. Lots of fun activities and shopping await you at Easter Town. Just off the mainland lies and isle hidden in a thin mist of forgotten time. A busy town once driven by the railway and exports brought in by the ship, now gives way to a quieter, simple life. The fresh air from the sea, the wind blowing in the trees, and if one listens carefully they may hear the forgotten train whistles melody. From what was, to now what will be, welcome to Candlewood - there’s a lot to see.